Bird Fair 2017 is looming and the anticipation is rising! 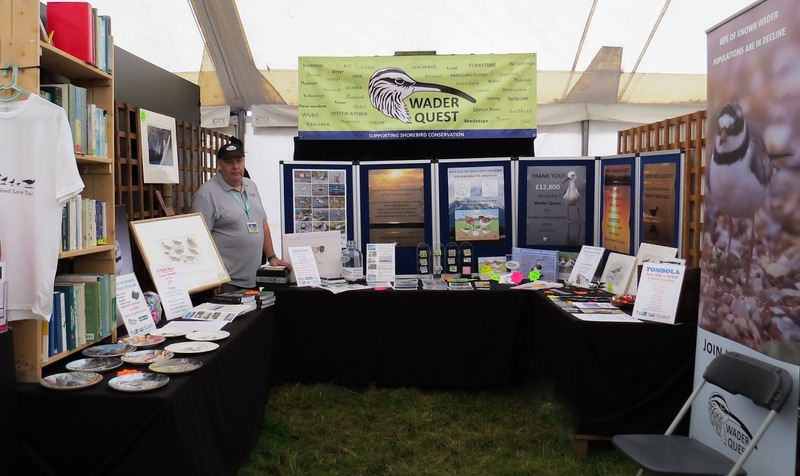 Wader Quest attends a number of events every year, and we enjoy every one of them. It would be impossible to say which is the 'best' as they are all enjoyable for different reasons. It is though certainly true that the three day marathon that is the British Bird Fair is the most exhausting; however, the rewards are great for a charity still trying to find its feet and establish itself as a force for the protection of waders across the planet. 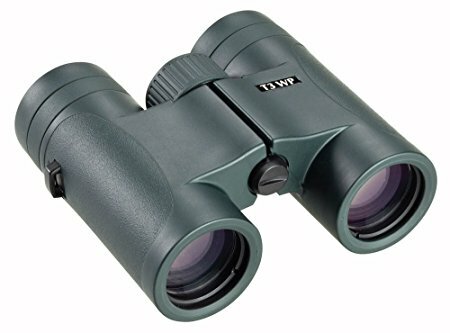 2016 Wader Quest stand; M7-67. 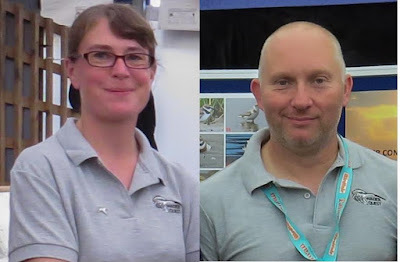 Come and meet our lovely Wader Quest volunteers Penny and Andrew. 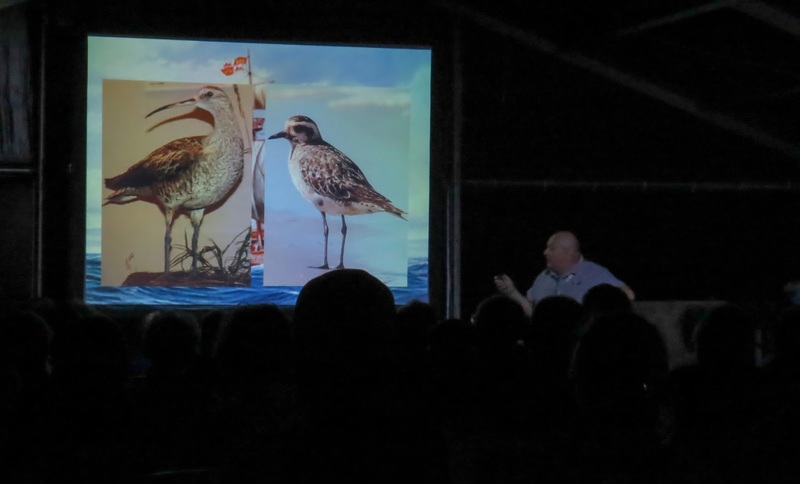 This year's Wader Quest talk is entitled The World's Rarest Waders and looks at some of the world”s most threatened and intriguing waders. We explain why they are so rare, and investigate what, if anything, can be done or perhaps is being done to help them. Please come along and support us if you can in Lecture Marquee 1 on Saturday 19th at 12.30pm. We will of course have the usual bits and pieces to sell, including our famous Wader Quest Collectables pin badges, now with twelve species to collect. There will be a competition to identify some waders (easier than ever this year), with a fantastic first prize of a pair of 8x42 Opticron T3 Trailfinder roof prism, waterproof, binoculars and several runner up prizes. 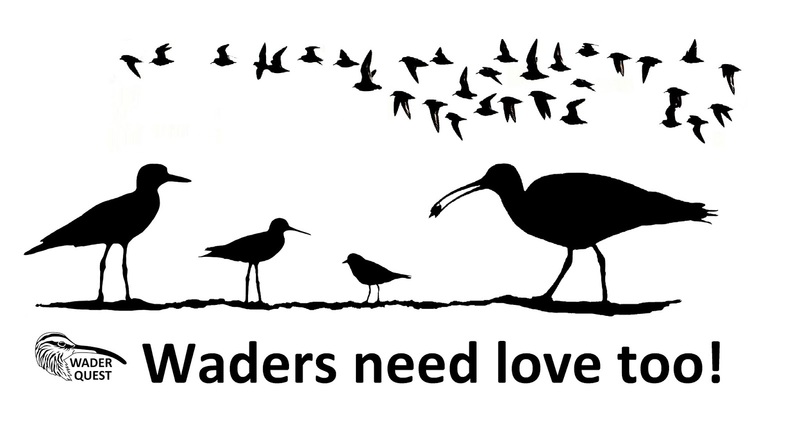 Anyone signing up as a Friend of Wader Quest or a Sponsor at the Bird Fair will be eligible to enter the ID competition free (otherwise £1.00 per entry) to be in the running for this fabulous prize. 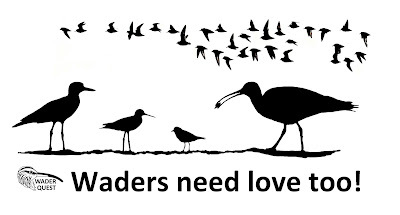 So, we look forward to seeing you there, come along to M7 stand 67 and talk to us about waders.